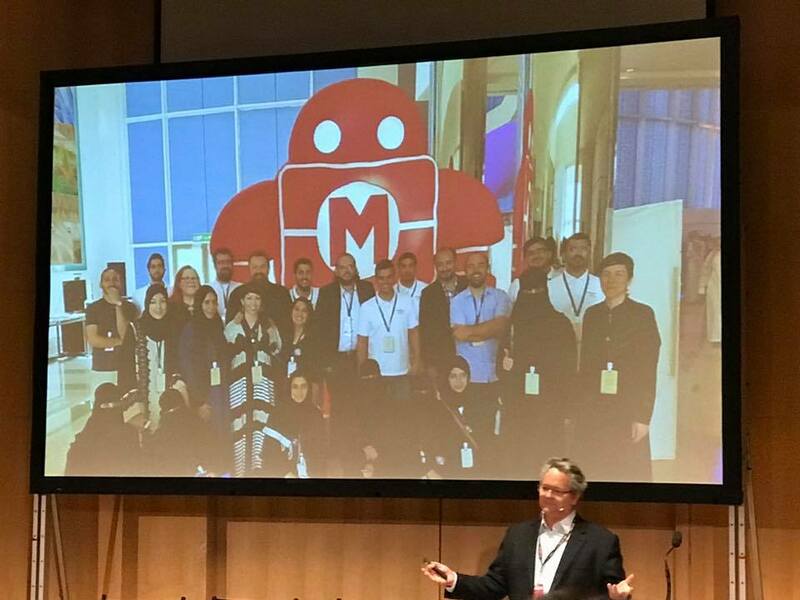 Today our COO Nader Shaterian participated in the Make: Education Forum in New York City. Here you will see pictures of the event and some of the speakers presenting, such as Daniel Rabuzzi, Executive director of Mouse.org. People are coming together to learn and collaborate in order to bring “making” to the world. Use the Forum’s hashtag – #MEF17 – when sharing on your social media! Read about the speakers below the agenda. 11:15 am Get Creative, Get Connected, Get Coding with Micro:bit! Tag the Ed Forum when sharing on your social media – #MEF17!